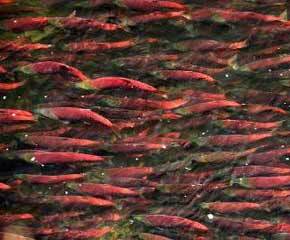 Save Bristol Bay From Destructive Mining! Although Bristol Bay is not in my region I was sent information this morning that I wanted to share with the WFN community concerning Bristol Bay Alaska. Alaska's Bristol Bay watershed is one of America's last and most important wild places -- an unspoiled Eden of vast tundra, crystal clear streams, and pristine lakes. 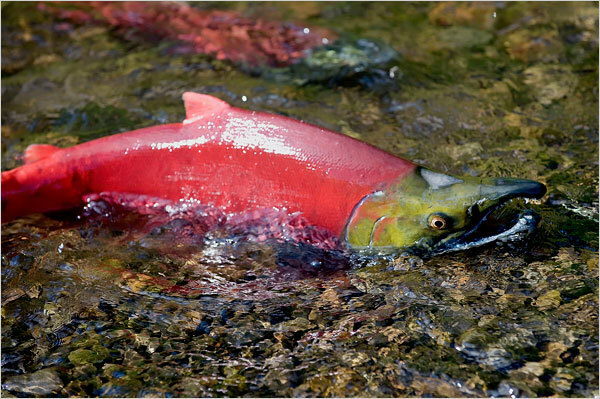 Tens of millions of salmon support an abundance of bears, whales, seals and eagles as well as Native communities that have thrived here for thousands of years. Yet, a consortium of foreign mining companies is planning to dig one of the world's largest open-pit mines -- the Pebble Mine -- in the heart of this pristine ecosystem. This 2,000-foot-deep, two-mile-long gold and copper mine would have colossal earthen dams that are supposed to hold back some 10 billion tons of mining waste -- despite being built in a known earthquake zone. The mine would be dug on state land, right next to 1.1 million acres of our federal public lands. Some risks just aren't worth taking, and the Pebble Mine is one of them. Tell BLM Director Bob Abbey NOT to open our public lands in Bristol Bay to hard rock mining.